Wander south of Yotsuya station at the south-east corner of Shinjuku ward and you will find the road widens as it splits, towards Akasaka to the left and Meiji Jingu Gaien to the right. In between, behind tall gates of painted iron is a building that, despite its obvious European influences, seems at home in this quiet part of central Tokyo, surrounded by green gardens, and with the skyscrapers of Aoyama towering behind it. The impressive structure, built in Baroque Revival style, sits in a wide forecourt beyond a long garden lined with trees and fountains. 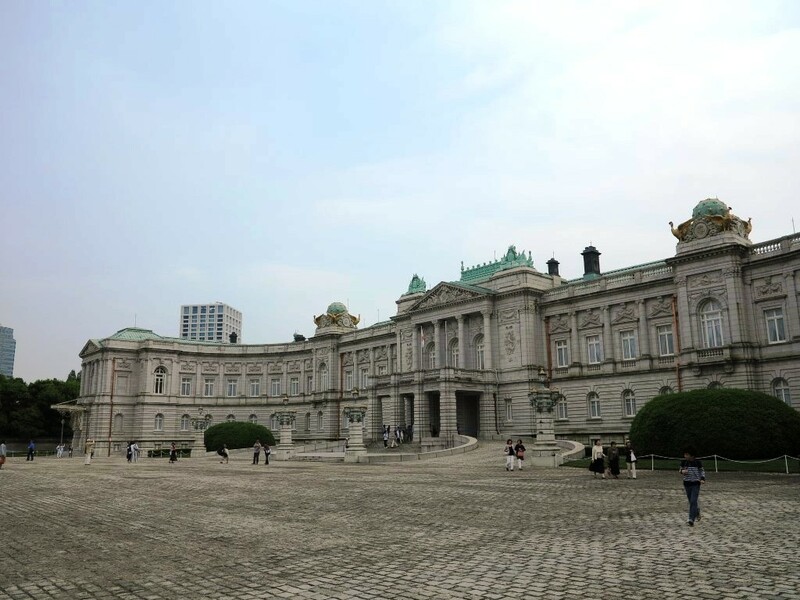 This is the State Guest House, Akasaka Palace. Completed in 1909, the palace was originally intended to be the official residence of the Crown Prince of the Imperial Family. The architect, Katayama Tōkuma, was an early pupil of British architect Josiah Conder, who is responsible for a number of Western-style buildings in Tokyo. 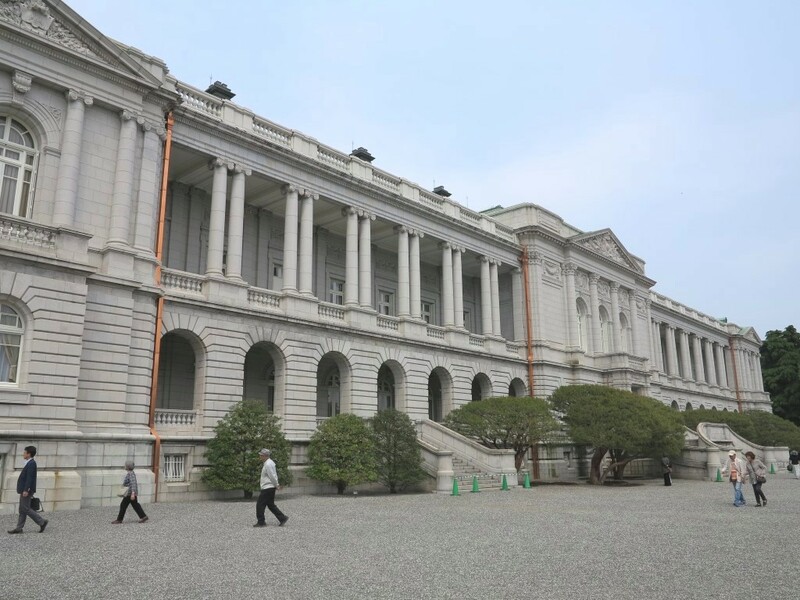 Despite its original purpose, the palace was considered too gaudy to be the Crown Prince’s main residence, though Crown Prince Hirohito (later Emperor Showa) did live there for a time prior to his coronation. 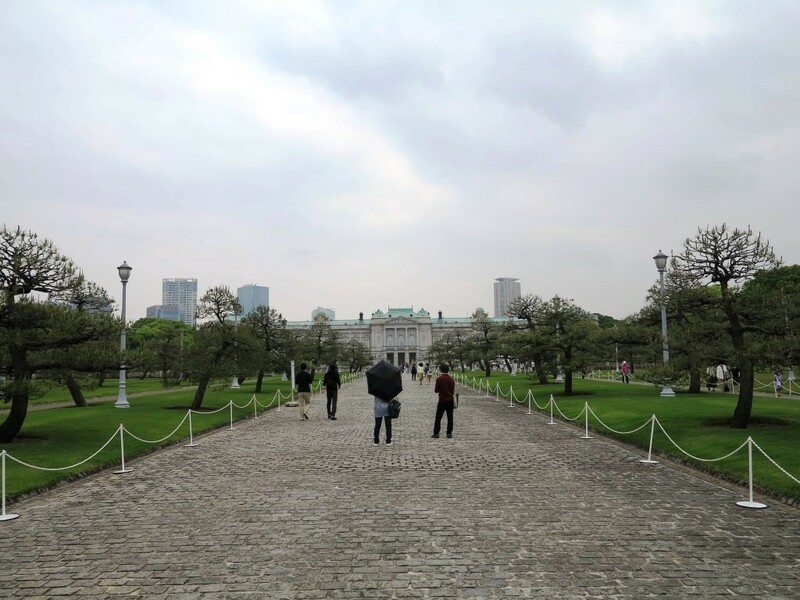 After the Second World War, the palace passed from the hands of the Imperial Family to the state, and was used for various purposes, including as the governmental library, and as a base for the 1964 Tokyo Olympics Organising Committee. 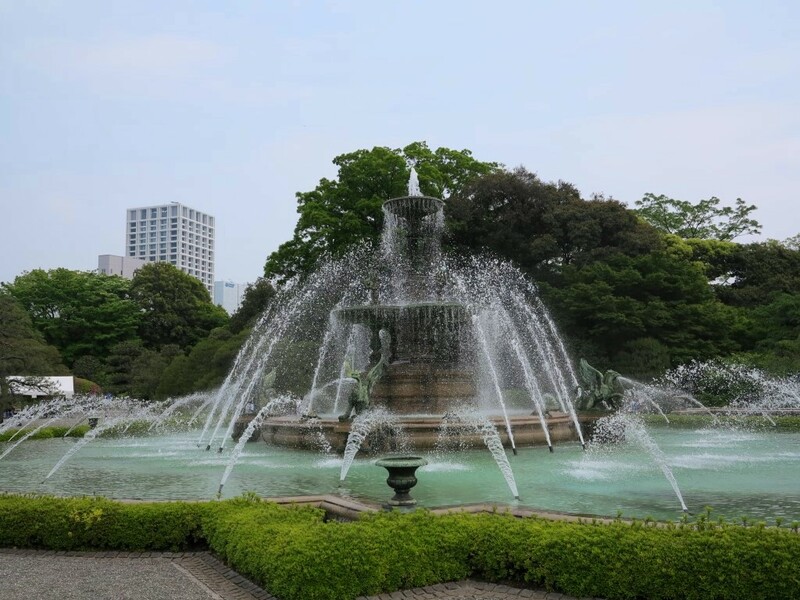 As Japan’s place on the world stage expanded, the need arose for dedicated accommodation for foreign dignitaries, and, following renovations, Akasaka Palace became the State Guest House in 1974. The first official guest in that same year was US President Gerald Ford, who was the first sitting President to visit Japan. 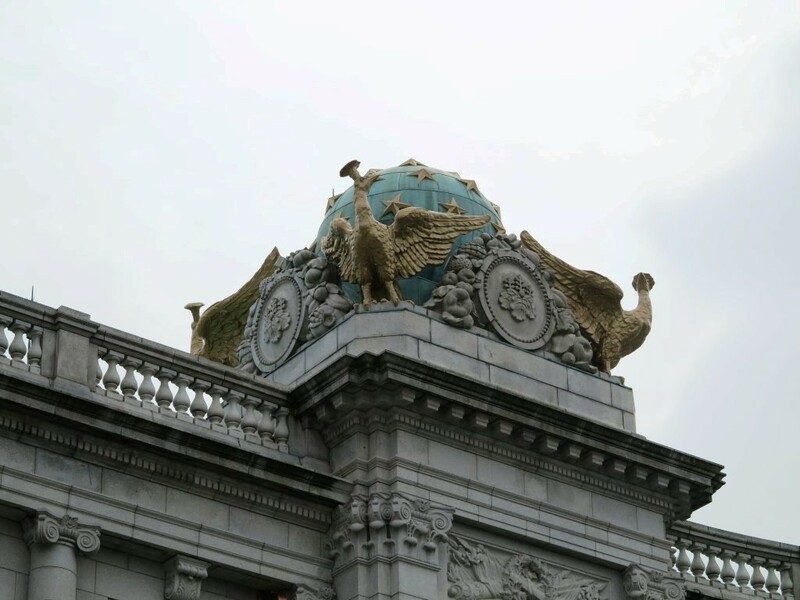 Since then, the palace has hosted leaders from around the world, and been the venue for various events and ceremonies, including the 1979 G7 summit. Until 2015, the palace was only open to the public for a few days a year. From 2016, however, as part of the government’s attempts to increase tourism by making use of existing assets, the number of open days has increased significantly. On days when the palace is open to the public, the front garden is free for all to enter. Those wishing to see inside the palace must either use the application form on the official website, or get a first-come-first-served ticket, which are distributed beside the main gate in the morning.